So you’re the kind of person that has just one device that they cherish. That phone or tablet that they take everywhere with them and never want to be away from (it’s OK if you sleep with it under your pillow, too!). We totally get you, and we’ve got your back. 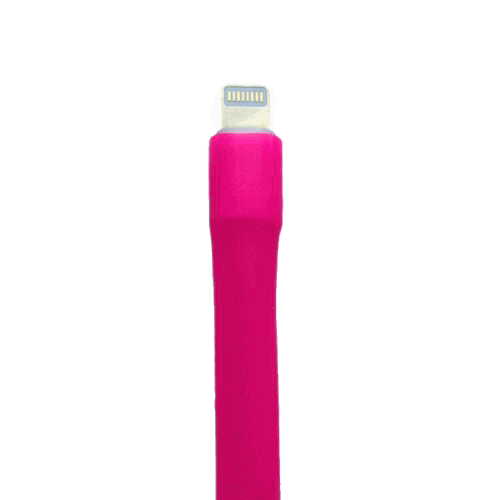 If you want to give your precious device the charge that it needs to keep you occupied all day, then you’ll do just fine with our single iPhone cable protector. It’ll roll on in mere seconds, providing all of the stability, protection, and awesome personalization that you could ever want. 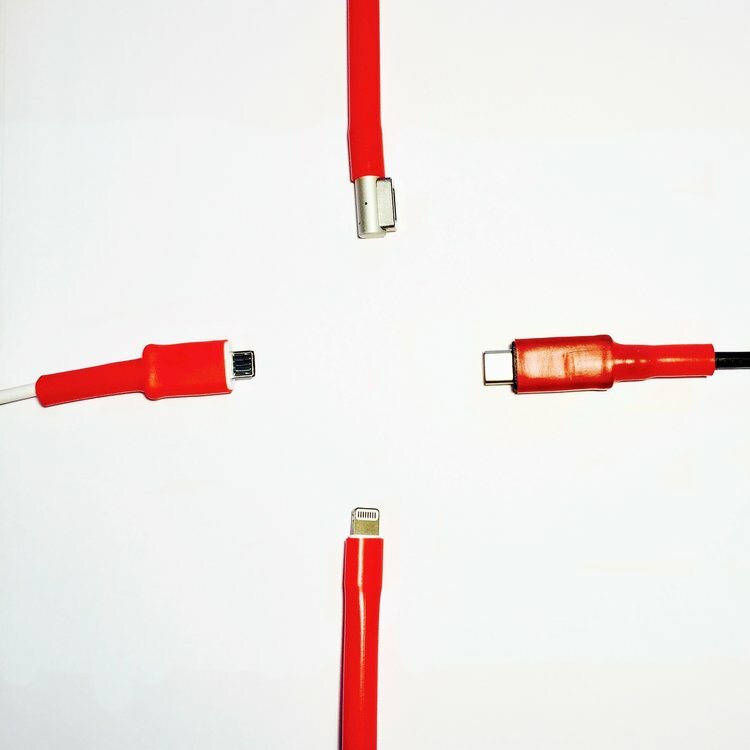 We definitely don’t want you to get stuck buying in bulk when you don’t need to (and we certainly don’t want you to have to constantly buy new chargers! ), so that’s why we offer just the single piece in our stock at such a low price. Just for you (that’s you the reader, by the way). At our amazingly low price, our single iPhone charger protector rings up almost 90% cheaper than your typical Apple charger from the store. Sounds like an awesome deal to us. Includes a single Cordcondom and Silitape to protect it. I Bought a single cord condom to see how effective it would be, had to pay 2$ shipping because i was buying the single item. has been on my charger for 4 months now and seems to be holding up well considering my charger was already damaged before putting it on. Will be purchaseing a larger pack in different colors next time to cover more of my cables and get the free shipping. Absolutely love this thing, my charger has lasted about 5 months now and i usually replace them every 2 months.